The year was 2015. It was a cold January morning, and HubSpot HQ was buried under record snowfall. 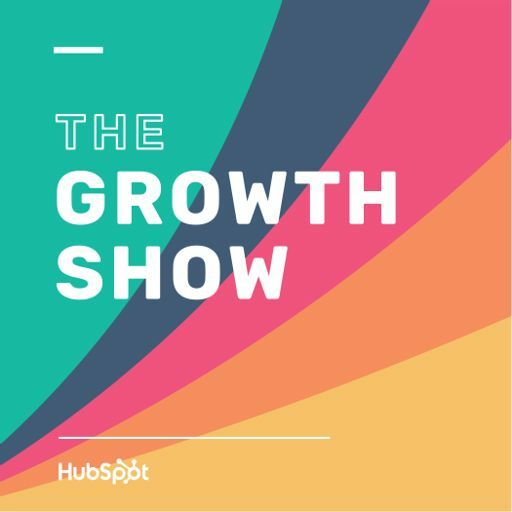 The Growth Show launched our first few episodes -- but our team had no idea whether people would listen to them. Fast-forward to today. We've released 100 episodes with some of the top minds in business, and thousands of people listen to the show each week. To thank all the people who've helped us get here, we wanted to do something special. Today, we're bringing back one of our listeners' all-time favorite guests: Guy Kawasaki. In January 2015, Guy Kawasaki came on the show to talk about some of his counterintuitive social media strategies. Today, he joins us to talk about what's changed since then: the Snapchat vs. Instagram Stories debate; making the most of Facebook Live; and lessons from his book, The Art of the Start 2.0, on building great businesses. We hope you enjoy this special recording. And from all of us here at The Growth Show: Thanks for listening.